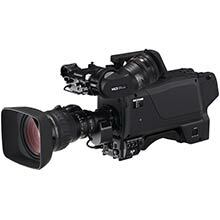 Low profile HD and 4K camera units for remote production and discreet operation. 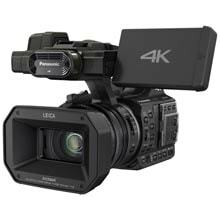 Small production cameras and 4K heads. 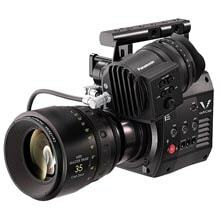 Ideal for achieving cinema-like results using artistic shallow depth of field and film-style colours. 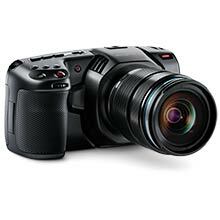 Affordable HD and 4K camcorders with integrated lenses. 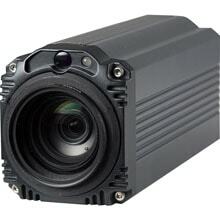 These cameras are easy to operate and affordable yet deliver huge creative possibilities. 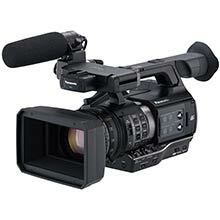 Ideal for event videographers, corporate film-makers, schools & universities, churches and much more. 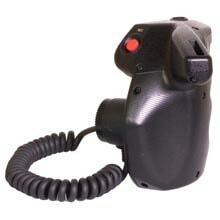 Designed for integration into professional studios with advanced two way signal relay, comms, tally support and central control.